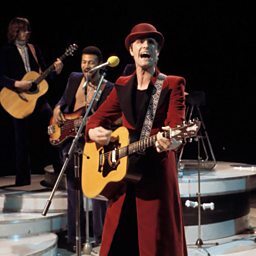 Steve Harley (born Stephen Malcolm Ronald Nice; 27 February 1951, Deptford, London, England) is an English singer and songwriter, best known as frontman of the rock group Cockney Rebel, with whom he still tours. 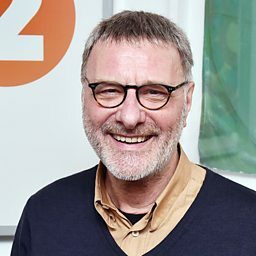 Get Well Soon Steve Harley! 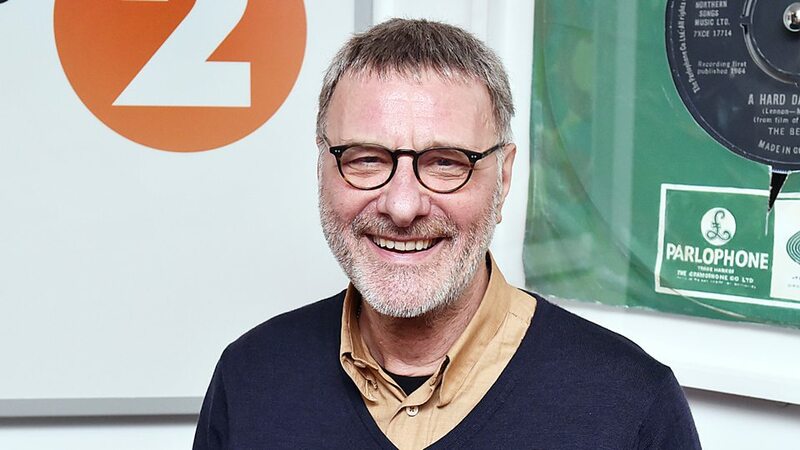 Steve Harley chats to Johnnie Walker about breaking his hip from his hospital bed!